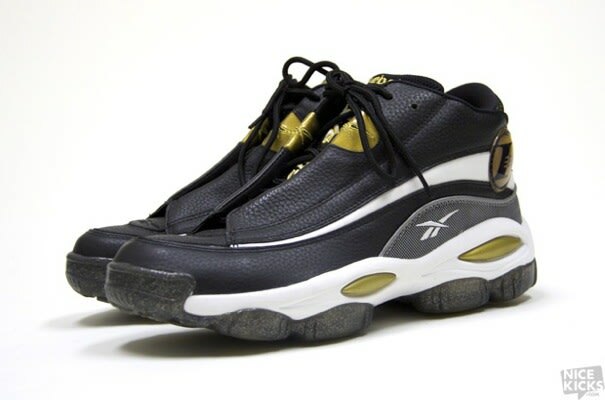 • The Reebok Answer was the official start to the Answer series, the second-longest-running signature series in the history of basketball footwear (after the Air Jordan). It featured the innovative 10-pod DMX cushioning, a system of encapsulated air that flowed from heel to toe and back as you ran in the shoes. The Answer is considered one of, if not the greatest, sneaker in Iverson's extensive signature series.